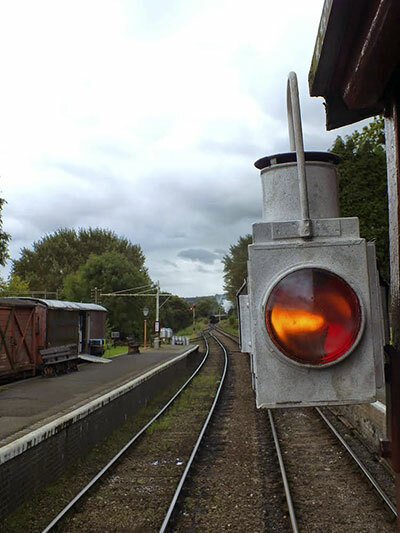 Our first Shareholders brake van trip on 30th August 2014 was a sell out. 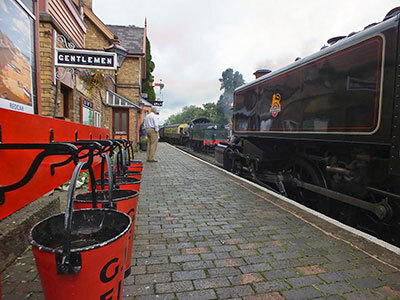 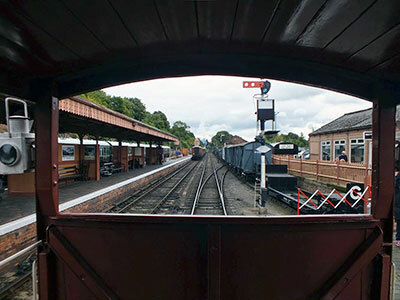 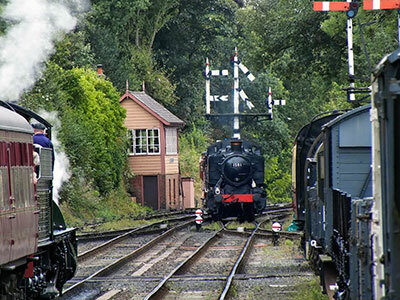 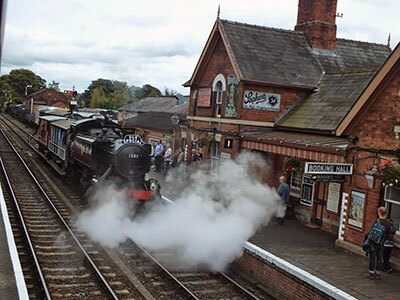 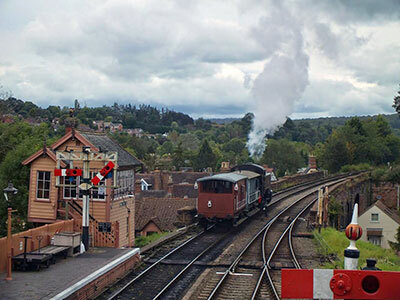 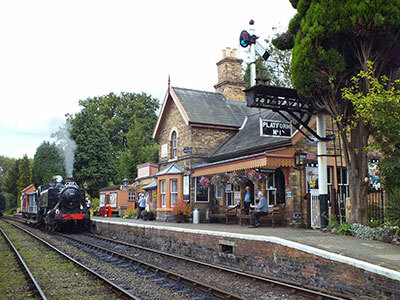 We arranged a rare opportunity of a return ride the length of the SVR line in a steam hauled brakevan. 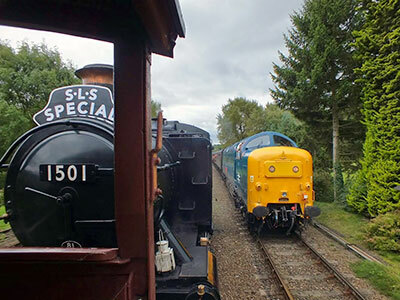 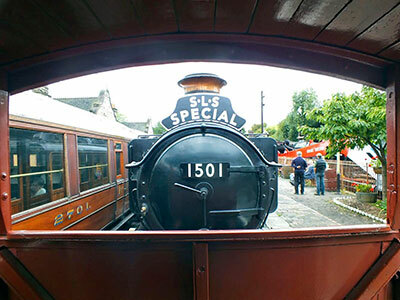 Three return trips were run using 1501 and two brakevans, with a replica SLS headboard. 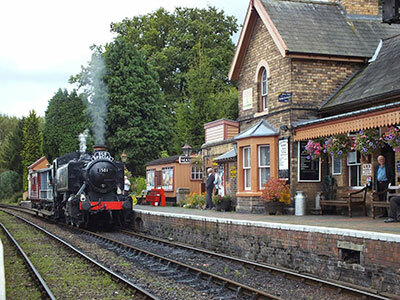 More trips are planned for 2015 which will be advertised to shareholders first. 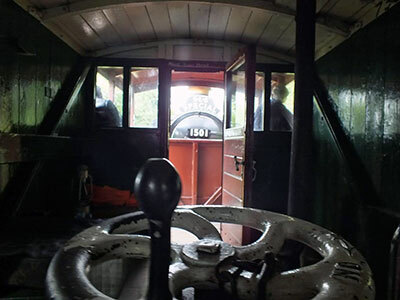 Video from Sharpo and photos from Joe Cresswell.